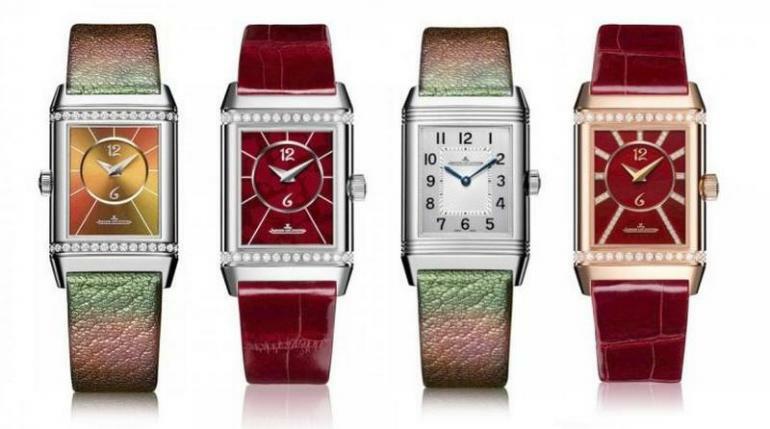 The fruit of this incredible relay of responsibility is the handsome JLC Reverso of today. The style has been stubbornly retained as has the dimensions of this timeless timepiece. 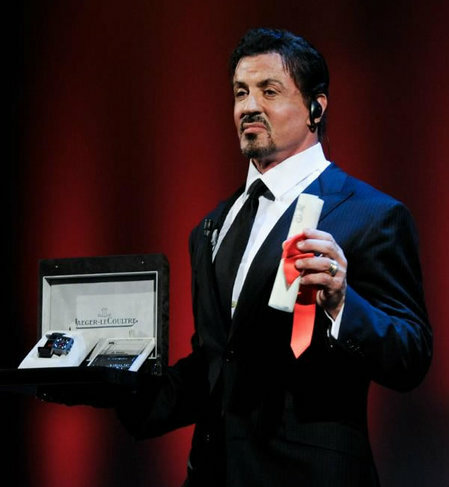 Today, it has come to be known as a watch that adorns the wrists of the elite. We’ve put together five incredible facts about the JLC Reverso that will only make any luxury watch aficionado revere it more. 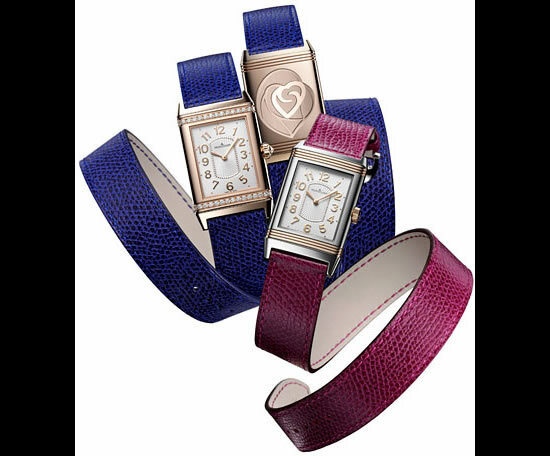 Today, the Reverso line offers over twenty variations of the watch. Most of these offer two dials. 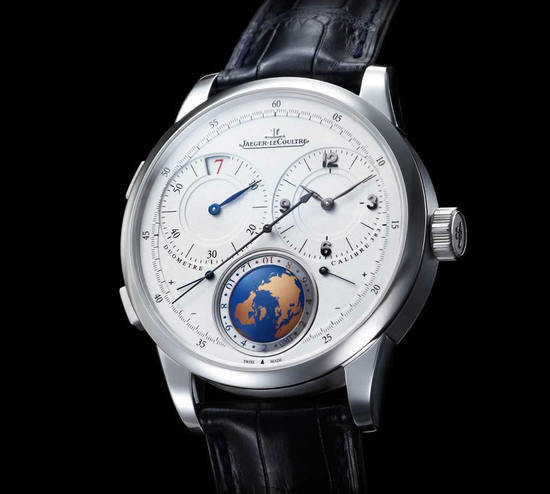 To push the envelope of imagination, as they’ve always done, JLC introduced the Grande Complication à Triptyque in 2006, which sported three dials. 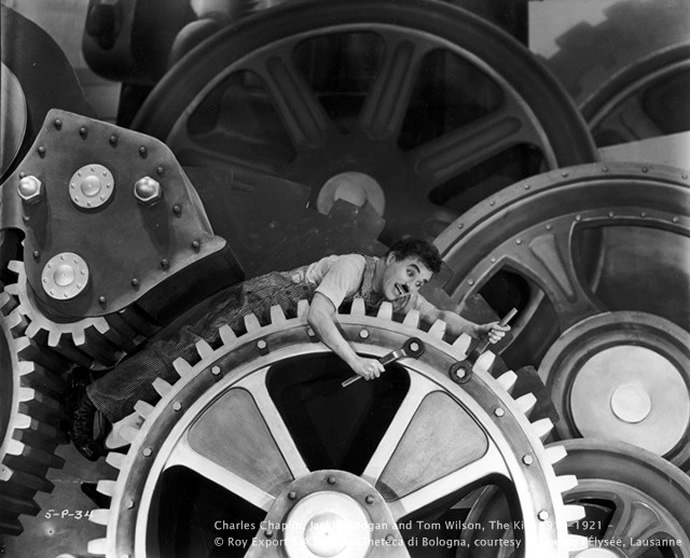 What’s more incredible is that all of these were powered by a single movement! 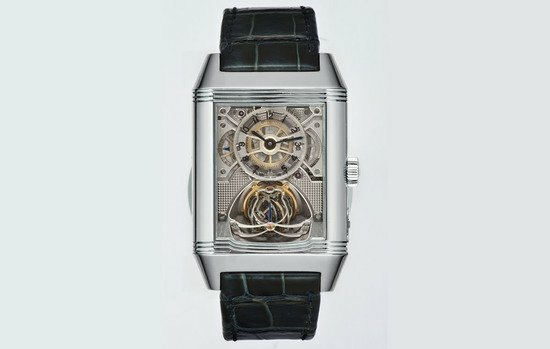 The Jaeger-LeCoultre Reverso has attracted the attention of not just the famous, but of those in a position of power, for decades. 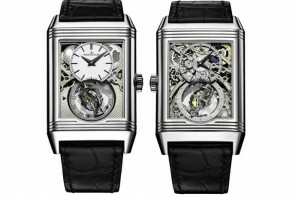 A specially crafted Reverso Calibre 411 was created for King Edward VIII. 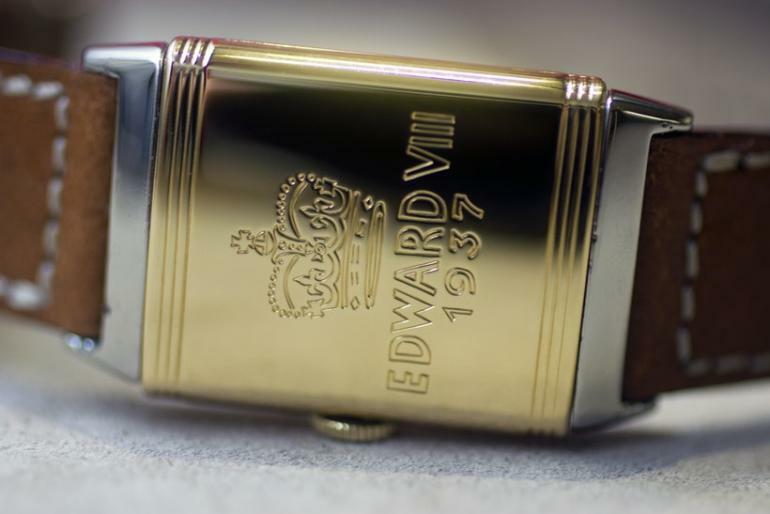 Unfortunately, the king never got to wear the timepiece that featured Edward’s name and coronation year on its reverse. 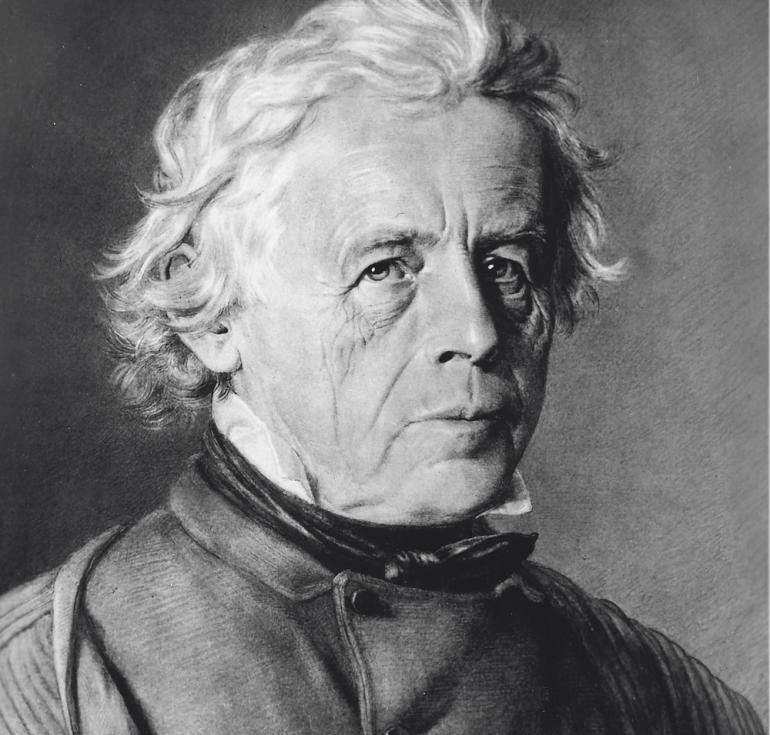 The LeCoultre line has attracted more recent presidents as well. President Lyndon B. Johnson owned a LeCoultre Memovox World Time while Bill Clinton, who was known for his watch collection, owned a Jaeger-LeCoultre Master Compressor Diving Alarm Navy SEALs. The many hands that inspired the creation of the watch, which originated from a challenge, have come to inspire its name. 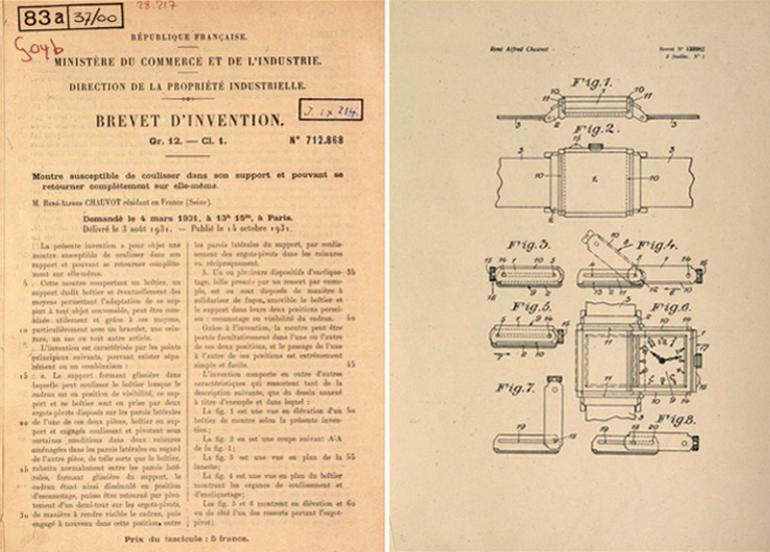 The ‘Reverso’ was patented by René-Alfred Chauvot in Paris, as a “wristwatch which can slide on its base and flip over on itself”. It has come to be known on its own. The JLC abbreviation, which may seem to quite convenient to use in common-speak, resonates its Swiss ancestry. 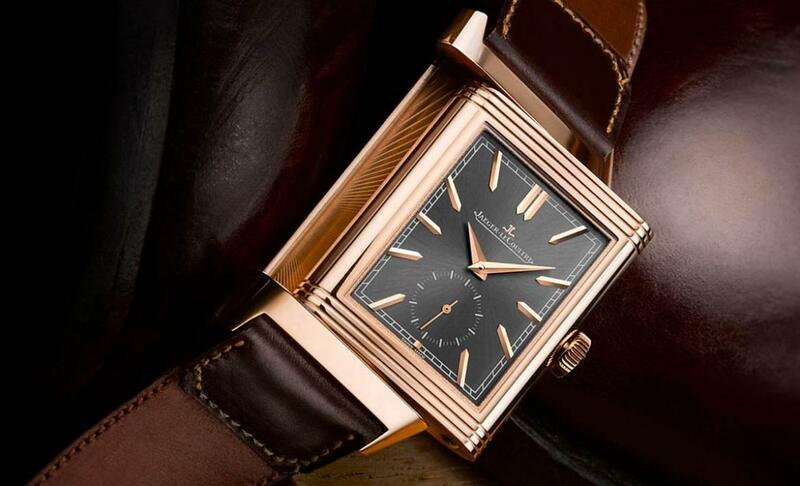 The right way to pronounce the full name “Jaeger-LeCoultre” is “zhey ZHER leh KOOLT.” While it may take some getting used to, it clearly is a reflection of inherent knowledge. So use it more often, shall we? In all its mighty splendor, the JLC Reverso was conceived in a humble barn. Back in 1833, a barn located on the borders of Swiss Jura was repurposed into a workshop for watchmakers. It was here that he came up with the Millionemetre. From the simplicity of the barn came forth creations that would brag about their accuracy in timekeeping. 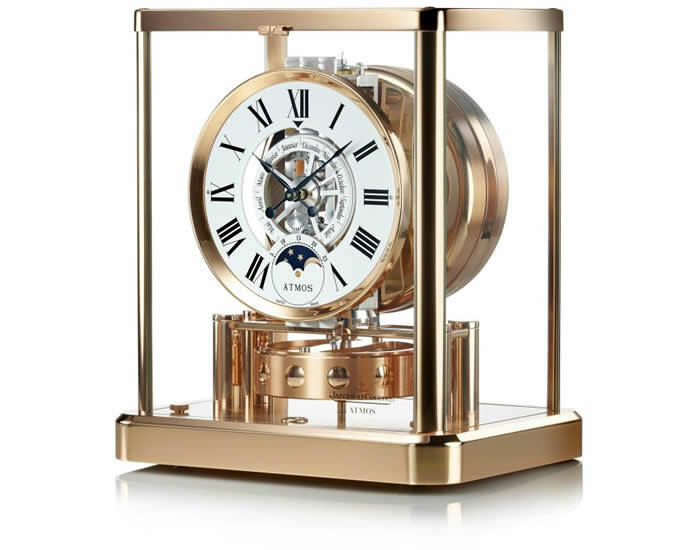 Today, the mastermind behind this transformation, Antione LeCoultre, is celebrated through the many calibers that his work has inspired. 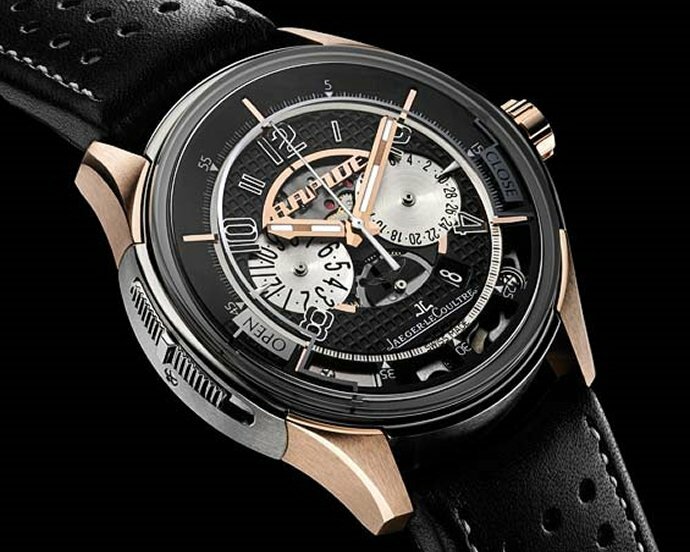 At the turn of the millennium, the company came to be owned by Richemont, a Swiss luxury group.